The US Census Bureau just released its first public API last month, giving web and mobile app makers access to its vast stores of statistics, and it's now also gone the extra mile by releasing its first mobile app. 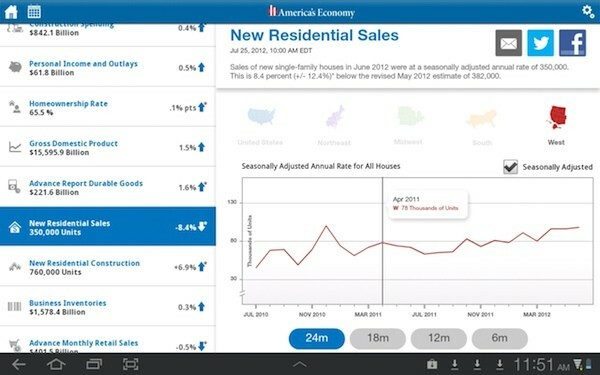 Dubbed America's Economy, the app draws on data from the Department of Commerce and the Department of Labor to provide a real-time picture of the US economy, offering details on everything from the country's gross domestic product to housing sales to the unemployment rate (all presented with the requisite charts and graphs). That's available for Android smartphones and tablets right now, while an iOS app promised in the "coming weeks." It's also the first of three planned apps from the Bureau -- the others are said to be coming over the next several months (both of which will also be available for both Android and iOS). Census Bureau releases first mobile app, offers real-time stats on the US economy originally appeared on Engadget on Fri, 10 Aug 2012 17:51:00 EDT. Please see our terms for use of feeds. 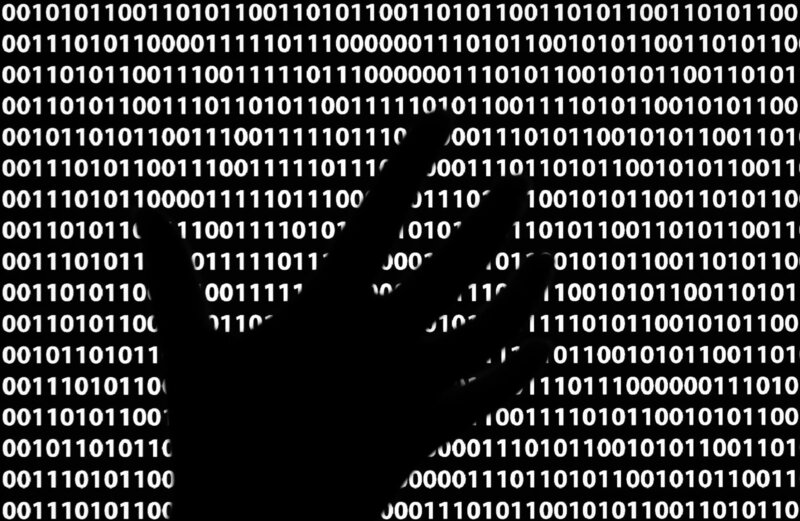 As much as the US Census Bureau has worked to embrace the digital space, its sea of data has been largely locked away from developers not keen on doing much of the heavy lifting. As of late last week, however, there's now a public app programming interface (API) for quickly putting all of that knowledge to work. Both mobile and web apps can hook into either the complete 2010 census or the 2006-2010 American Community Survey, bringing in basic demographics as well as more complicated subjects such as commuting habits and education. The Bureau sees the API leading to not just a more informed public, but to smarter government as well -- imagine a state government that knows the income levels by county through a custom smartphone app. Budding statistics hounds can request a key for API use right away, but if you'd rather just see what public access will mean in practice, you can check out an app gallery at the second source link below. 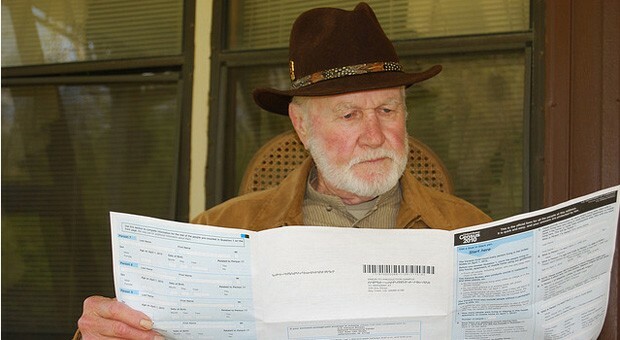 US Census Bureau posts its first API, allows smartphone apps for the stat-obsessed originally appeared on Engadget on Mon, 30 Jul 2012 15:18:00 EDT. Please see our terms for use of feeds.